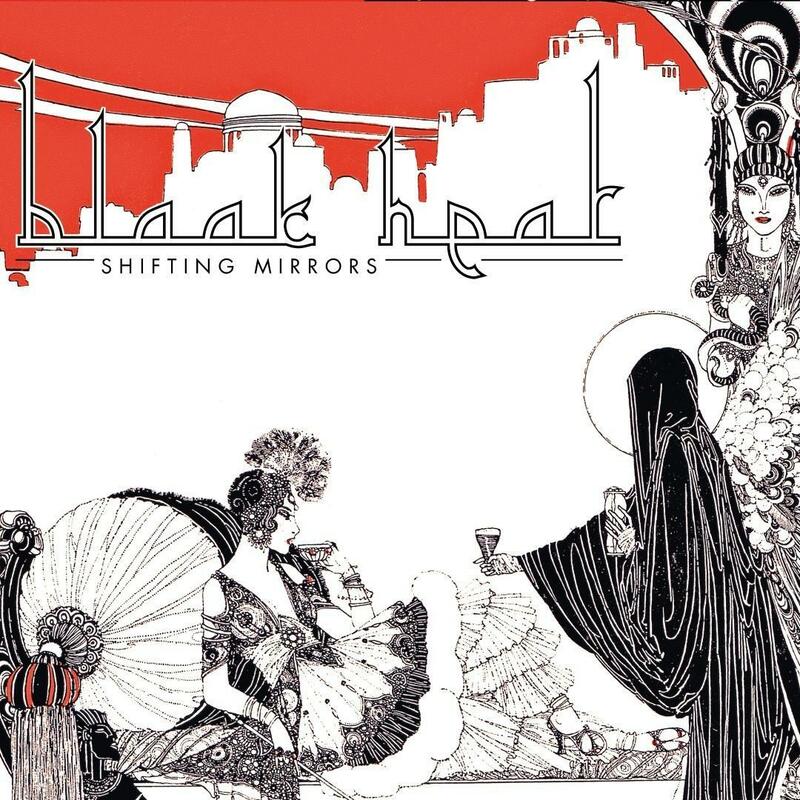 Like an Anatolian fever dream, Blaak Heat engulfs your mind in images of mystic castle mirages, slamming body and soul into an ocean of reverb fuzz. Blaak Heat’s “Mojave soundtracks” rest upon a rich history of musical tradition, drawing from the Middle East as naturally as from Californian deserts and beaches, with one foot still firmly rooted in the streets of Paris. The end result is a timeless, vivid blend of thundering psychedelic rock and Arabian tonalities, an altar to heavy riffage, mind expansion, and social insurgencies.